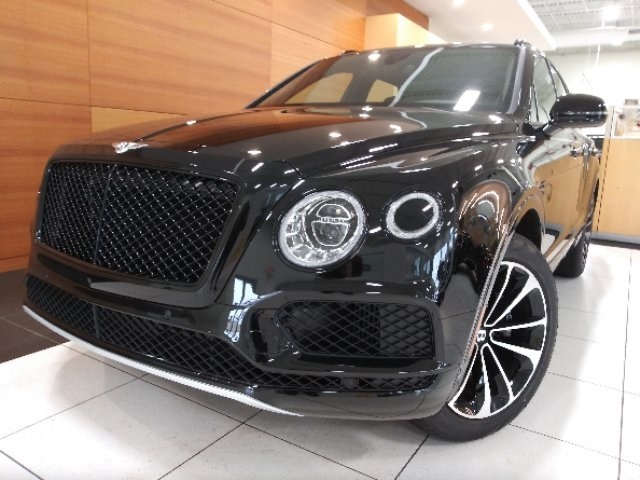 Only 4 V8 models left in stock! 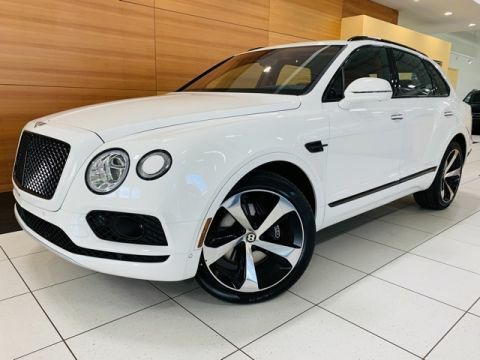 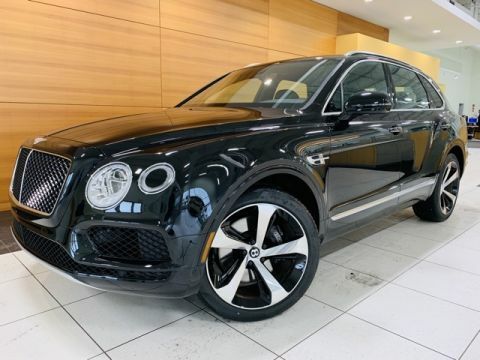 4.0L Twin-Turbo V8, Bentayga Blackline Specification, City Specification, Front Seat Comfort Specification, Contrast Stitching, Piano Black, 21" Black/Diamond Five Spoke Wheels, LED Welcome Lamps, Heated Steering Wheel, Mood Lighting, Contrast Stitching. 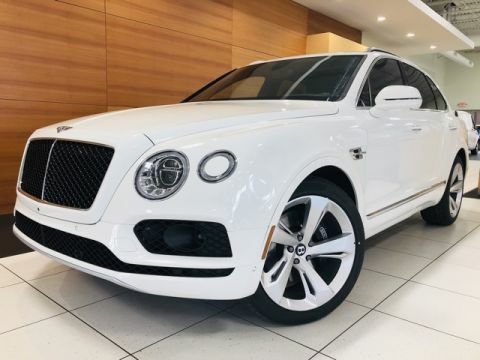 Please contact us at 440-716-2000 for inquiries.